Sep 14, 2018 | Under Personal Injury, Product Liability | Posted by Dante Law Firm, P.A. According to a 2014 census the state of Florida has over 20 million residents. Of those 20 million residents, there are over 14.2 millions registered cars. This does not include cars that aren’t registered and are still drivable. That is a lot of cars! When you think of that many cars, you think of all the kinds of car accidents that can occur. But, that isn’t the only way your car can get your injured. Sometimes there are defects in their car itself. They aren’t always visible or accounted for until the accident results. The New York Times wrote an article drawing attention to Takata Defective Airbags in U.S. cars. The defective airbags were installed in over 16 car manufacturers, from Ferrari to Honda. However, the cars most at risk were Honda’s civics, accords, CR-Vs, Odysseys and Pilots as well as Acura’s TLs. and CLs between the years of 2001 and 2003. You think this maybe a small number but it was suggested that the dangers were “particularly acute” in Florida. The purpose of the recall was due to the rupturing of air bags without being triggered or exploding at incorrect times. This defect resulted in 12 deaths and over 180 injuries such as broken or fractured facial bones, loss of eyesight, lacerations of face or neck, and broken teeth. A victim of the airbag defect was a woman from Florida. She became paralyzed from the neck down after the defective air bag exploded incorrectly during a low-speed crash. 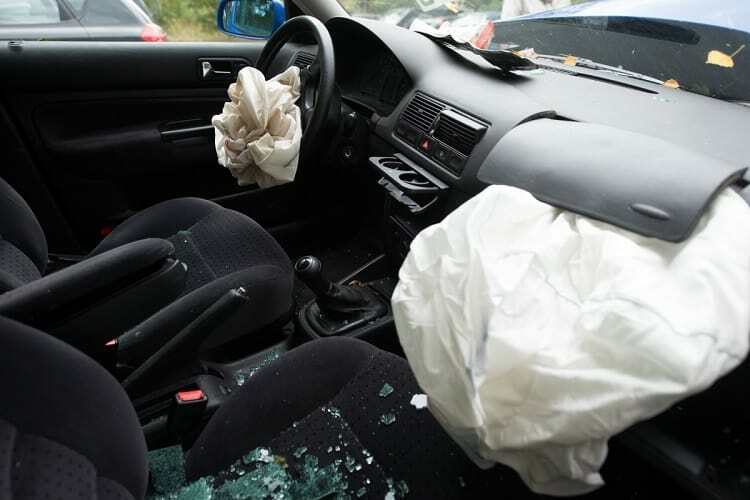 The main defect of the airbags are exploding due to the ammonium nitrate compound, which helps keep the bag where it should be until triggered, breaking down and causing an explosion. This explosion could be triggered at any point due to normal wear and tear of your car. What’s worse is that due to the explosion metal fragments could be launched too. These kinds of accidents are rare, but they are still considered a personal injury. Our personal injury attorneys at Dante Law Firm are familiar with this kinds of cases. We know that an accident like this due to defective products can be deadly, catastrophic, and life changing. 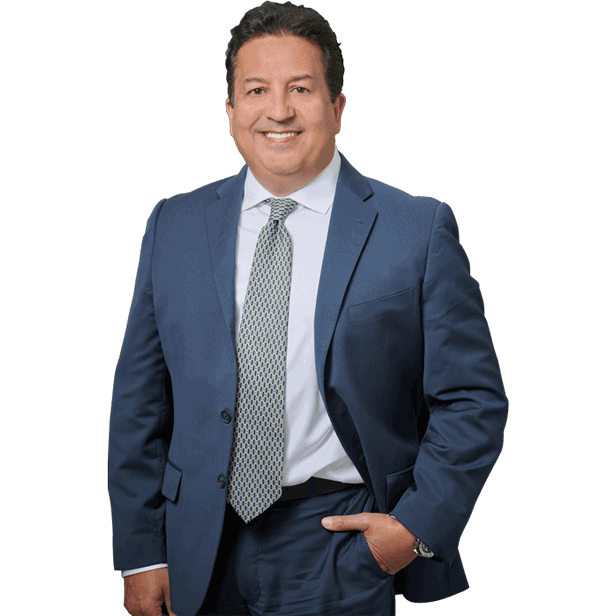 If you live in the Fort Lauderdale area and you have been injured by a defective product please call us at 305-949-2526 or click here for more information on how we can help you. Personally injury cases are a spectrum. The situation above is specific to car accidents and defective products. Not one personally injury case is the same and it should not be treated as a one size fit all process. Our personal injury attorneys are experts in this area as well as truck accidents, bicycle accidents, Uber/Lyft accidents, medical malpractice, nursing home abuse, premises liability and more. If you have been injured due to the neglect or recklessness of someone or something else, then you may have cause for action. Call us at 305-949-2526 or click here for to start your free consultation and remember our attorneys don’t get paid until you do.